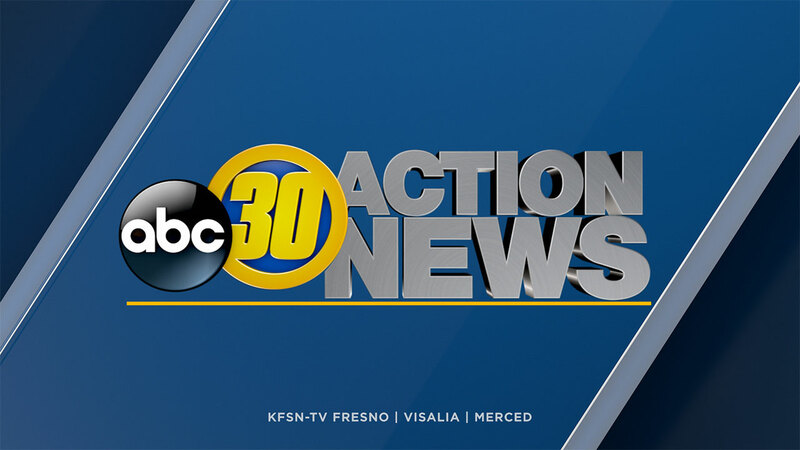 TULARE COUNTY (KFSN) -- The Tulare County Fair kicks off Wednesday-- gates open at 11. There are plenty of rides and fair food for everyone to enjoy, including a few new attractions such as the Gypsy Time Travelers, which is a costumed look back at history, and the Ramos Brothers Circus. Headlining the Budweiser Stage Wednesday night is the 80's rock band, Night Ranger. It is $9 for adults and $5 for kids 6 to 12 and children under five are free of charge.